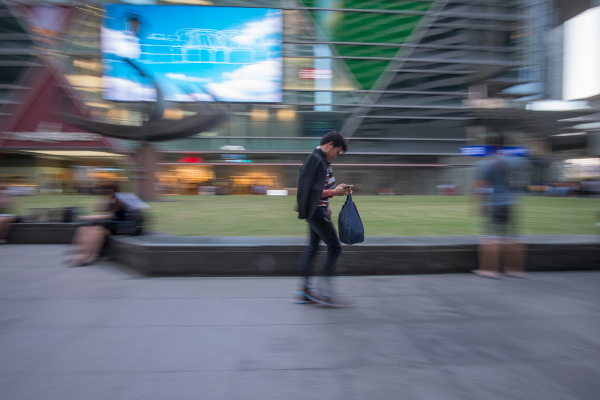 TPG Telecom is set to become Singapore’s fourth telecom operator as early as next year, after it emerged as a dark horse to win a costly race to enter the market. It did so by paying a heavy price, spending a grand S$105 million in an auction to secure the airwaves it needs to roll out its mobile services. The reserve price was only S$35 million, so the Australia-based telco paid three times the minimum that was asked for by the Singapore authorities. In doing so, it beat out rival bids from homegrown fibre broadband operator MyRepublic, which had been widely seen as the frontrunner since the country first mulled over a new entrant to shake up the market. The competition was fiercer than previous auctions in Singapore, which often attracted no new entrants. For example, in 2013, the three incumbents grabbed hold of all the bandwidth on offer. Yesterday, MyRepublic had made its final bid at S$102.5 million before deciding to exit. 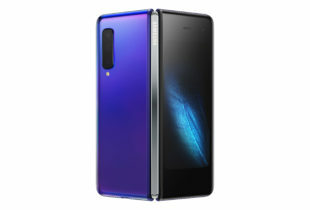 By then, it was convinced it would not be successful if it paid so much to gain its target of a 9 per cent market share. Both MyRepublic and TPG Telecom had been pre-qualified by the Singapore authorities last month to take part in the spectrum auction that concluded yesterday. The two went about their campaigns very differently. Laying its cards on the table, MyRepublic ran public 4G trials and even promised consumers improved mobile data charges should it win the bid. Meanwhile, TPG Telecom quietly prepared for its entry, which took many industry observers by surprise today, especially with the sheer size of its bid. One commented that it might be better off spending that money buying off M1, Singapore’s smallest telco, instead of getting saddled with debt at the start. According to TPG, its Singapore business will be funded from existing debt facilities and cash generated from Australian operations. It saw the opening in Singapore as “rare opportunity” to establish a long-term business here, according to a presentation to investors last week. The Info-communications Media Development Authority (IMDA) said today TPG Telecom had won the bid to use the 900MHz and 2.3GHz frequency bands to roll out its services. The telco is expected to start making use of the allocated bandwidth to provide 4G services by 2018, though it can start rolling out services by April next year, when the rights become effective. The big question is whether TPG can quickly gain a foothold in a market that has become more competitive in the past 18 months. Preparing for a new entrant, the three incumbent telcos have been sweetening deals to lock in consumers.